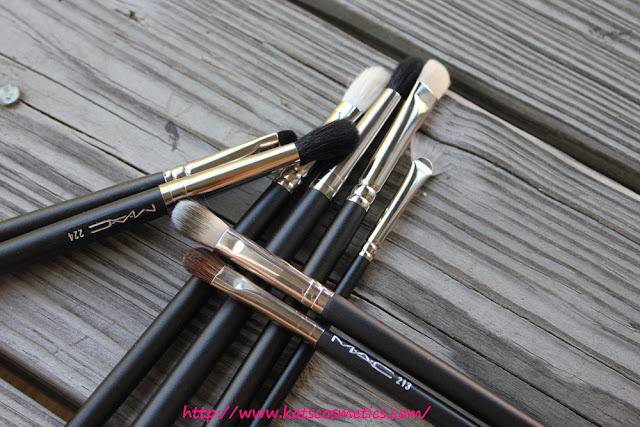 Let's start from the basic...I will be reviewing the brushes (for eyes) by MAC. 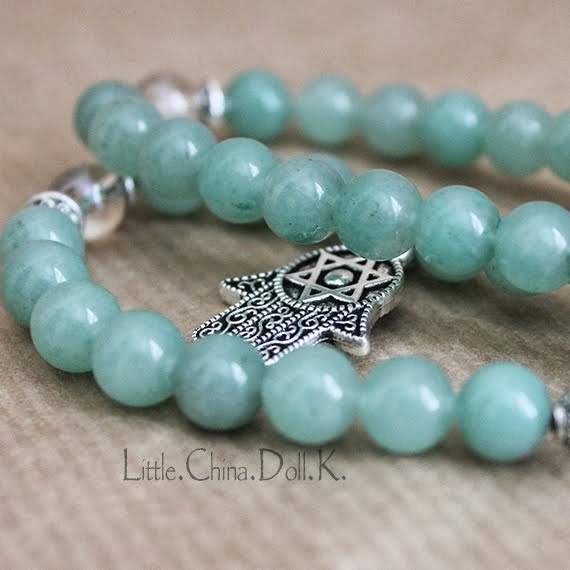 I will put this page on the side bar, so you guys can easily find this page. 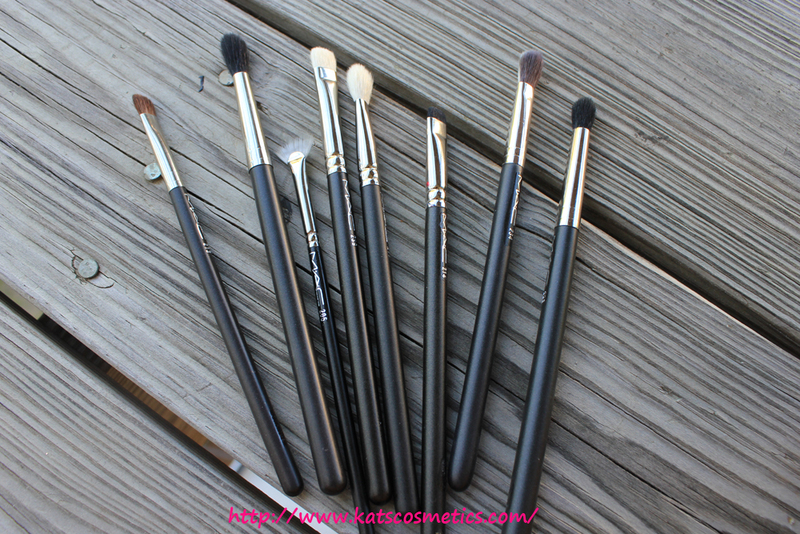 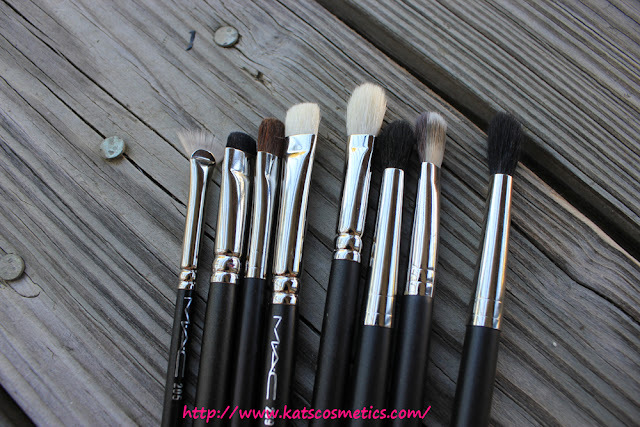 Overview: If you want some brushes that better the drugstore's, and not expensive, then you should try MAC. I don't consider MAC high-end (I know hakuhodo is making all those MAC brushes, but they are still overpriced!! Hakuhodo use high quality hair for their own brushes, but not for MAC or any of their client companies, don't ask me how I found out LOL ), but I think they have some good brushes for beginners.Of course I love to collect limited edition stuff, MAC always has some limited edition brushes for me to collect LOL.